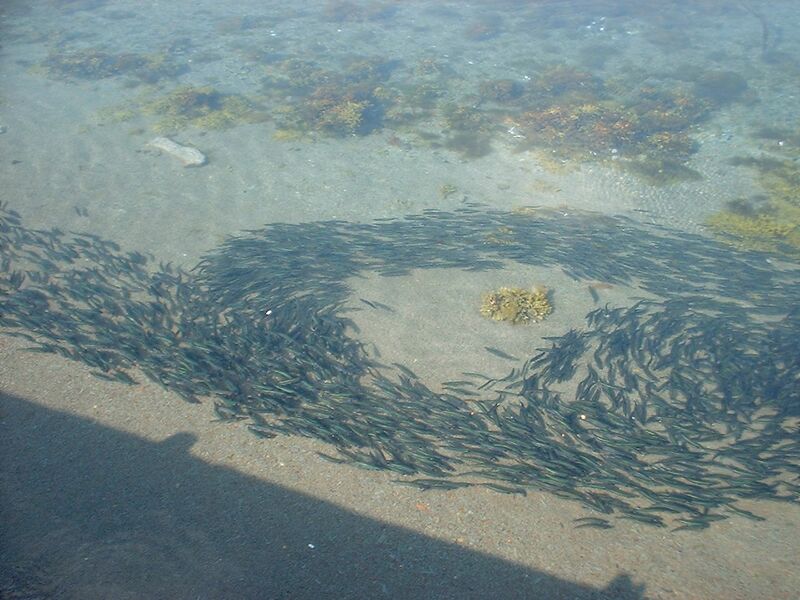 Its not the Adele song, its the caplin spawn! About this time of year we start to see caplin coming ashore on the beaches to spawn. Back when I was younger they’d come further up the sound than now, and we’d see tons of them up in Apsey Brook. Didn’t see that as often at least up until I moved away. I think that’s mainly because when I was a lad, there was really no commercial use for them. People caught them for food and that was about it, but later on, their roe became popular with the Japanese market, and a large commercial fishery took off. These small smelt like fish would teem near shore and we’d go down and pick them up in dip nets, five gallon buckets, and cast nets, getting tons and tons. Some we’d eat fresh, though I was never fond of them this way, but the majority we’d salt and sun dry or smoke. 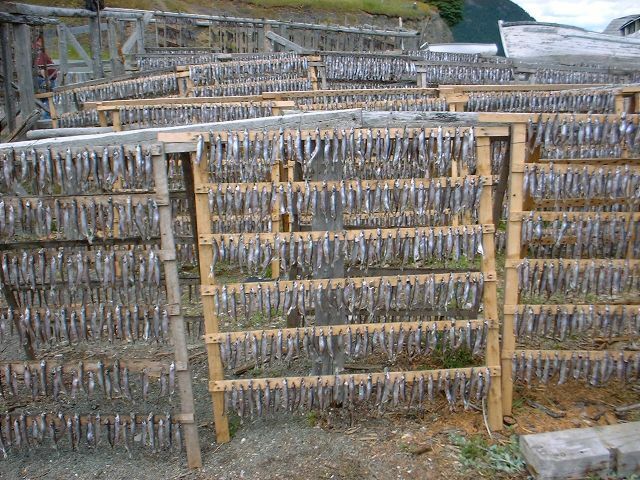 A common site was to see caplin racks like those pictured all over the island, caplin hung on them, pierced through the eye, to dry. For me, one of my favorite things to eat is a dried smoked caplin, its almost like fish jerky! Or dare I say it, fish bacon! So delicious! Commercially, they were also a good way for us younger folks to make a few extra dollars, as the plants would pay us to pick the males from the females. Males were used for fish meal, food, or what have you, while the females were milked for the roe. Not sure the caplin racks are very common anymore now, or how many we see rolling on the beach, but I’m sure people still call the damp foggy days in late June caplin weather. 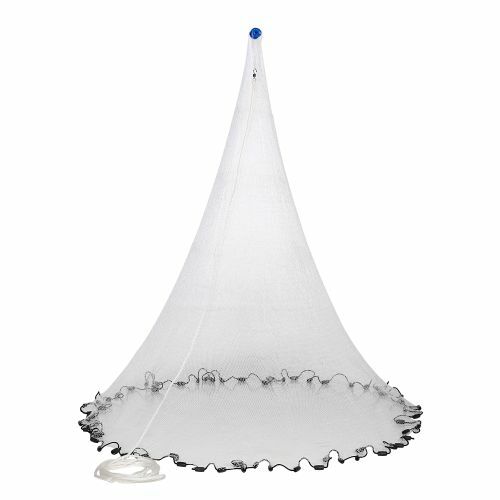 I think now I’m going to have to head out and find some caplin, still see some smoked ones from Golden Shell fisheries in the stores here sometimes! Happy Father’s Day They’d be Savage! Yeah I had forgotten how we used to use them for fertilizer on the potato beds too! Thanks! Right on Peter! You must have a built-in caplin clock. Our neighbours across the cove from Apsey Brook just pulled out a couple buckets of caplin last night–we’re hoping the caplin might be back again tonight and maybe we can get some too. The whales are in the cove too, and lots of seagulls and also eagles circling and diving. I like smoked caplin too but never tried them fresh yet. Also heard lots of people talk of using them for fertilizer. Yeah I remember Dad using them for fertilizer on the potato beds. Need to bury them though so that the cats and rats and flies can’t smell them!